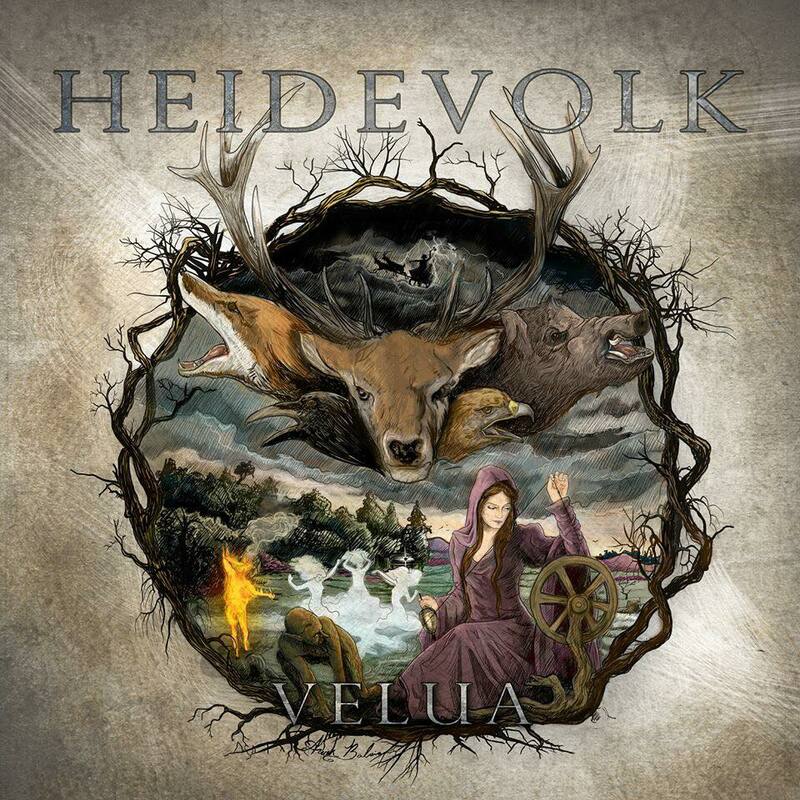 We are proud to announce our new album “VELUA“. With Velua we have created a unique storybook that tells you the tales of the most beautiful part of nature in the Netherlands and namesake of this album, the Veluwe. It brings you the wondrous, gruesome and weird tales about murderous brigands, deceiving wraiths, cursed souls and evil-minded goblins that roam the woods at night. Along with this dark folklore it sings the praises of the undying beauty of nature and the embers of early pagan traditions. Pre-orders will start next week!